If you like Genius Fax, don't forget to leave a review. It means a lot to us! You can always reach us at support@geniusfax.com for any question or feedback. We read and reply to every email. 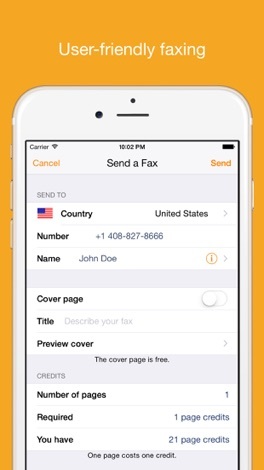 Genius Fax is fully compatible with Genius Scan. 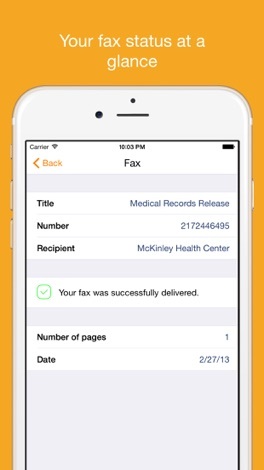 You can scan documents with Genius Scan and fax them with Genius Fax. 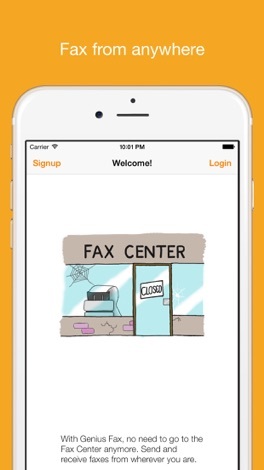 This fax app supports documents up to 50 MB. Please let us know your feedback at support@geniusfax.com so that we can improve the app with the next iteration! Download the Grace Church app for weekly messages from our campuses, the latest info on events, easy text giving, social sharing and more. For more information, visit discovergrace.com. The Grace Church app was developed with the Subsplash App Platform.